Multi-platinum global superstar Khalid has announced his North American headline dates for “Khalid Free Spirit World Tour” in support of his upcoming sophomore album Free Spirit - available for pre-order via Right Hand Music Group / RCA Records. 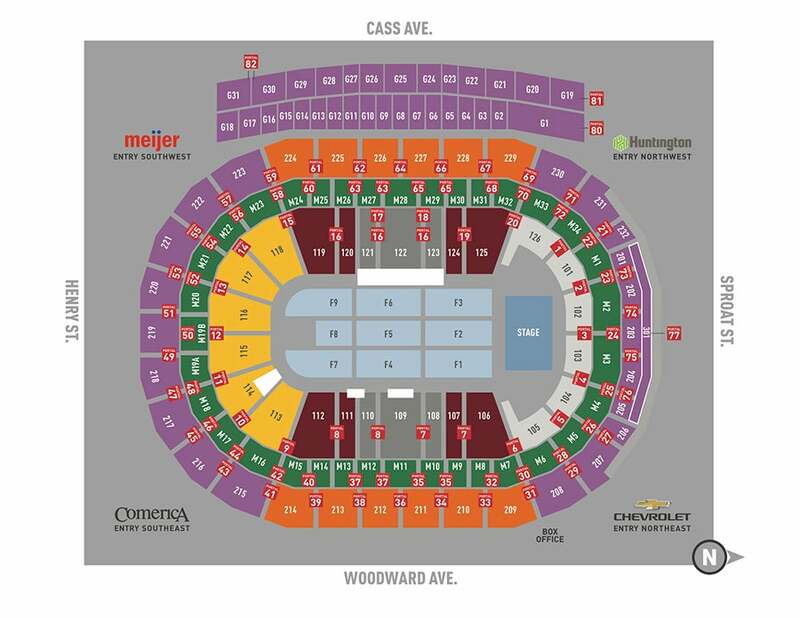 Produced by Live Nation, the North American tour will take Khalid across the U.S. and Canada, to include a performance at Little Caesars Arena in The District Detroit on Sunday, July 28 at 7:30 p.m. Khalid has enlisted friend Clairo, the 20-year-old “Pretty Girl” singer-songwriter, to appear as special guest on his summer tour. 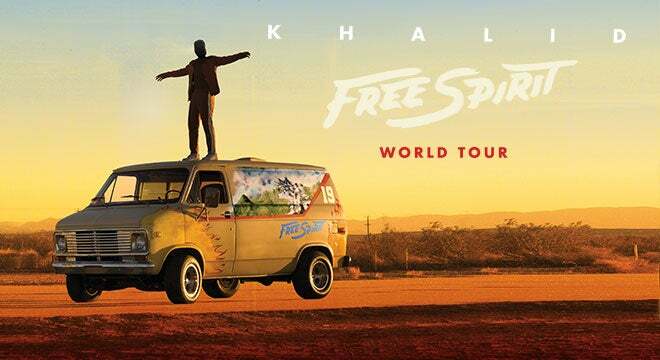 Every ticket purchased online to Khalid’s U.S. and Canadian headlining dates will include one CD copy of Free Spirit (offer excludes festival dates). Khalid recently released his new single “Talk” along with the music video. CLICK HERE to watch. Written by Khalid and produced by Disclosure, “Talk” is the lead single off Free Spirit.